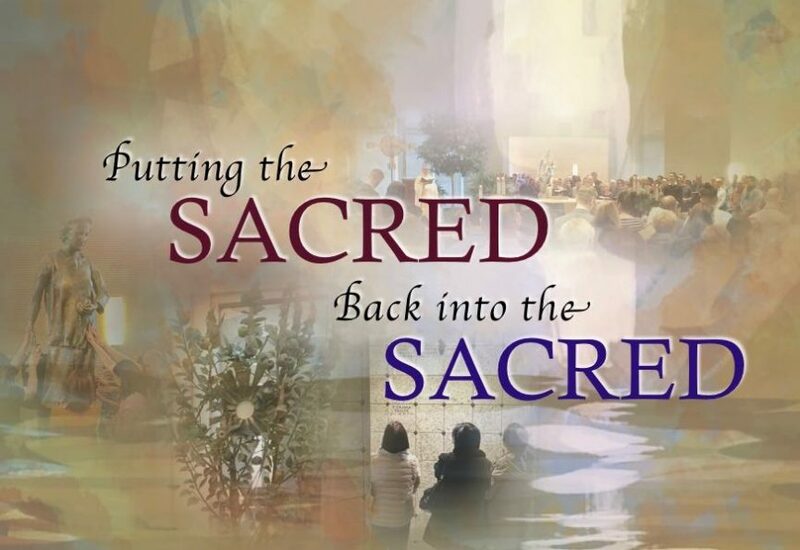 This Sunday, we launched our “Putting the Sacred back into the Sacred” campaign. This effort is to help all of us reclaim the sacredness of our Worship Space, Adoration Chapel, Shrine of Saint Gianna and Living Waters Columbarium. All are asked to help achieve and preserve the atmosphere of each sacred space by honouring some important protocols. Please take time to consider how valuable our church is as a place of prayer and worship. May our communal observance of our Sacred spaces help to create a Sacred space in each of us that will also be honoured and remembered. The doors to the worship space will remain closed and only opened at these appropriate intervals. * All are asked to remain in the worship space and join in the final hymn, only departing once the singing is completed. 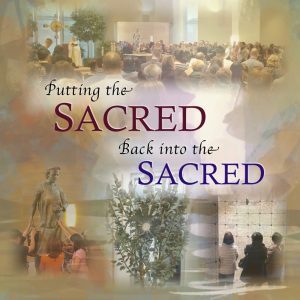 * In addition, in order to give opportunity for participants to pray before and after the liturgy, we ask that a spirit of silence be observed in our Sacred spaces. Please contain all socializing and visiting to the Narthex.